This Valentine Season, Avon HMO is going all out to empower you to love and live healthier fuller lives with the #AvonWithTheLove Promo. You get 10% off instantly when you buy the Couples health plan all through the month of February! 48 red velvet cakes during this special love season. 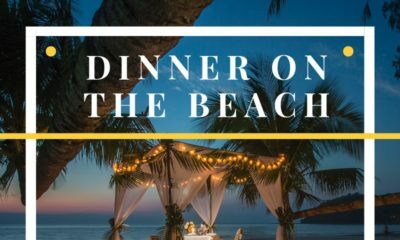 There is also a grand prize of an all-expense paid weekend for two in Zanzibar. Are you in a relationship? Are you newlyweds? Are you thinking of popping the question? Or Are you simply in love? This plan is for you! 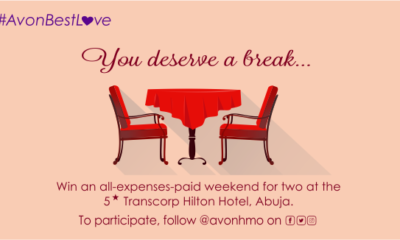 As with other Avon HMO health plans, if you or your bae fall ill or suffer an accident, Avon HMO will step in to coordinate your care and pay the bills. Covered benefits include contraceptives and family planning, pre-marital medical check-ups, fertility investigations and more. Visit avonhealthcare.com to buy your Couples Health Plan today and this could be your best Valentine ever! #ICYMI 13 Safety Tips for those Participating in the Access Bank Lagos City Marathon, with ❤️ from BN! 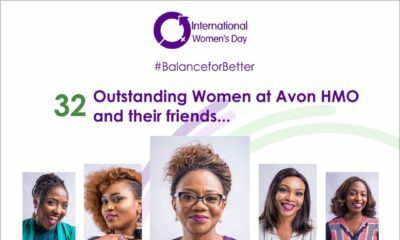 Hi Avon, can you include massage in your couple health package? *Wink* I’m sure going to buy. I love Mrs Elumelu, SHE IS QUIET YET POWERFUL.